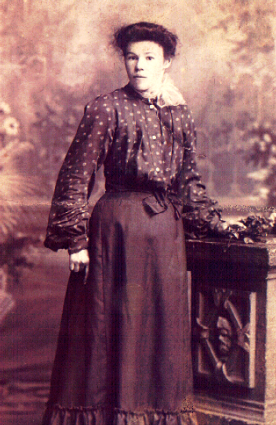 Great Grandmother, Elizabeth Ogle, was born in 1879. Sadly, Elizabeth, like her mother, lived a short life, dying in 1912 of Phthisis (Tuberculosis). There are many Ogle families in Northumberland, some of them well documented. 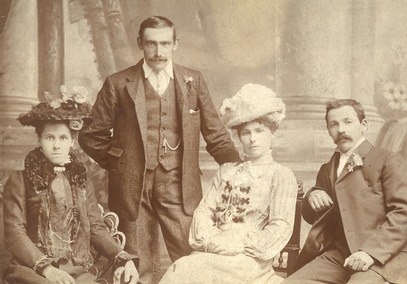 This Ogle family does not appear to be connected with the more famous branches, and has been traced with certainty to Ancroft and Norham. Elizabeth and her husband were witnesses at the marriage of her brother John.